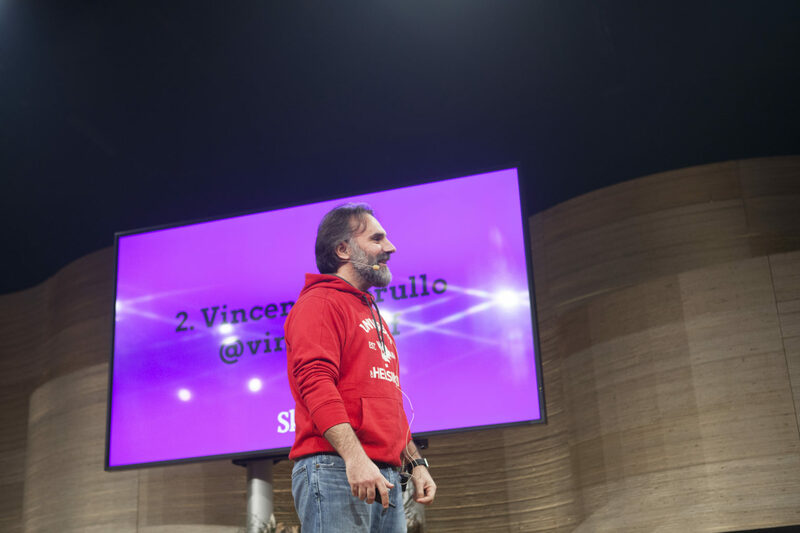 Slush Science Track brings academic research to the spotlight. The purpose is to highlight the importance of academic research, bring academics and companies closer together and encourage researchers to explore new research topics. The winner of the Science Pitching is awarded with Skolar Award of €100K. Kaskas Media and seven Finnish foundations and associations will bring science to the forefront of Slush 2016, with keynotes from cutting-edge researches and an opportunity for young scientists to try out their wings. “High-quality research plays a crucial role in the development of both new and existing businesses. This is why we want Slush to also have a stronger focus on science to accelerate future breakthroughs,” says Marianne Vikkula, CEO at Slush. The Science Pitching Competition is open for researchers in all disciplines. The award can be granted to post-doc researchers or research teams. The semi-finalists will also get pitching training from Kaskas Media, an agency specialized in academic research communications. “Postdoctoral level researchers are often mainly offered scarcity. It leads to avoiding risks. Now, you can get funding for a brave idea with a three minute pitch,” explains Annina Lattu from Kaskas Media, the project manager of the project. Last year’s Science Pitching Competition, organized as a trial, took virus researcher and competition participant Vincenzo Cerullo’s career in a surprising direction. His superb presentation on Slush stage lead to him being contacted by a financier, and now a company as well as a research team composed of the best experts in the field have formed around his idea. “Scientists can’t discover things for the sake of discovery. If we want to change the world, we have to disseminate our findings. For me Slush was a way to do that”, he recalls. We definitely look forward to hear more success stories this year! The application period for Science Pitching starts on October 14, and ends on November 11. The competition is held at Slush on November 29-December 1, 2016. Learn how to apply here!